Box Text: Earth is ground zero in the war to save the galaxy- howthe battle is fought is up to you. Create your character and customize your weapons, upgrades, and squad. Take the war online with class-based co-operative multiplayer. 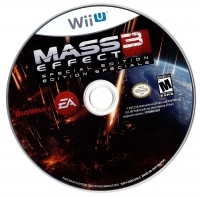 This is a list of VGCollect users who have Mass Effect 3 - Special Edition in their Collection. 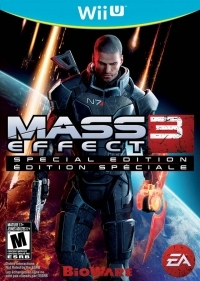 This is a list of VGCollect users who have Mass Effect 3 - Special Edition in their Sell List. 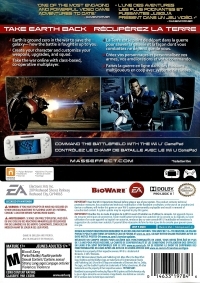 This is a list of VGCollect users who have Mass Effect 3 - Special Edition in their Wish List.